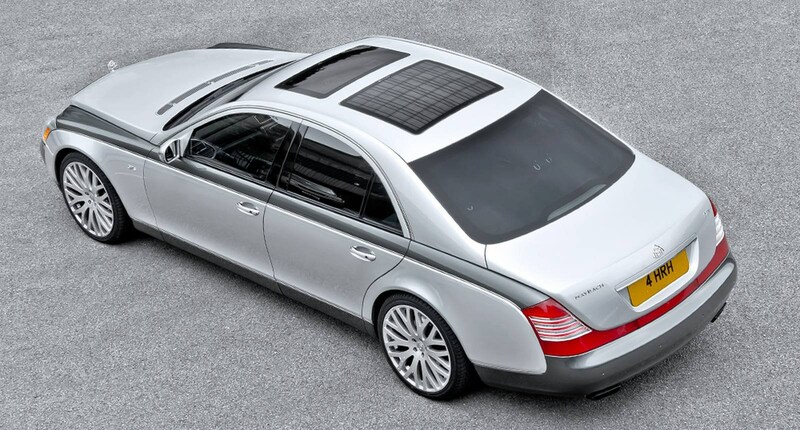 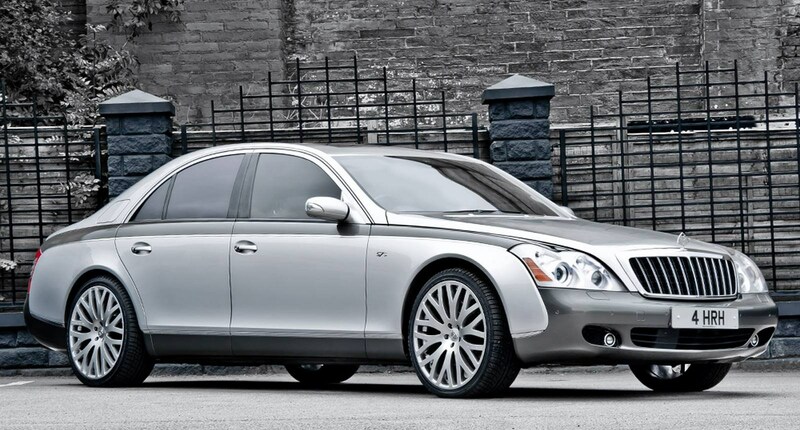 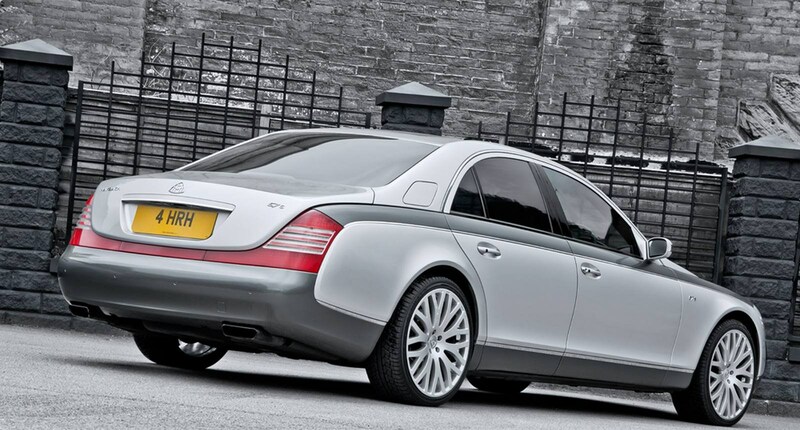 In celebration of the 60th anniversary of the Queen of England’s coronation, A.Kahn Design has presented the Maybach 57 6.0 S Queen's 60th Coronation Special. 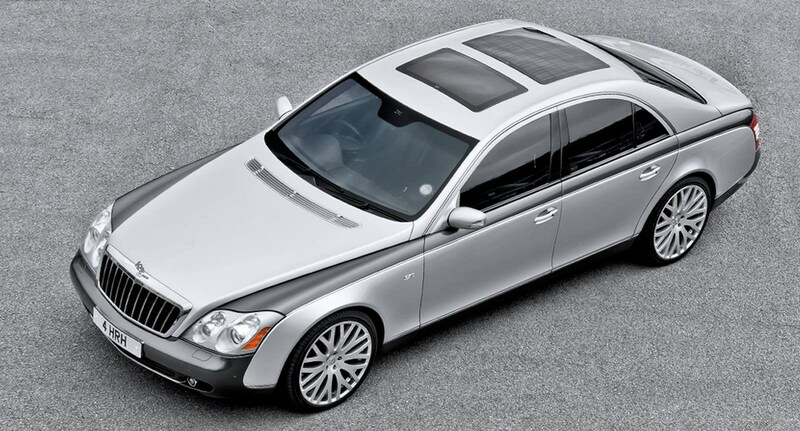 The car differs from the standard Maybach 57 6.0 S for unique livery and 22-inch Kahn RS-XK wheels. 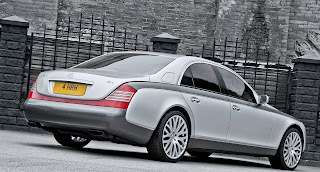 Per celebrare il 60° anniversario dell'incoronazione della Regina di Inghilterra, A.Kahn Design ha presentato la Maybach 57 6.0 S Queen’s 60th Coronation Special. L'auto si differenzia dalla Maybach 57 6.0 S standard per la livrea unica e i cerchi Kahn RS-XK da 22 pollici.